YouTube Go’s beta went live in India, according to Google. The app was announced back in September and was made to allow for access to YouTube even in locations with bad internet connections or simply offline. The version that went live is one that Google redesigned. The app lets users download videos from YouTube with various resolutions. 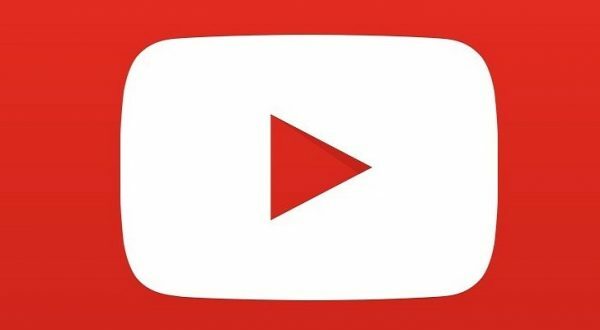 In most markets, you’re able to get the very same feature in YouTube, the company’s premium streaming service. From there users can also share their download with others. Since downloading a video to watch a video later with a poor connection can be an ordeal, YouTube Go allows users to check out a preview of the video before committing to downloading it. Google also improved the home screen that gives users relevant content upfront. There aren’t plethora of features for the app, but given it’s intent and that it operates offline and with low bandwidth, it’s manageable. This app could give access to YouTube to other countries with internet access issues, but right now Google’s focus is on India. YouTube Go can be picked up here.